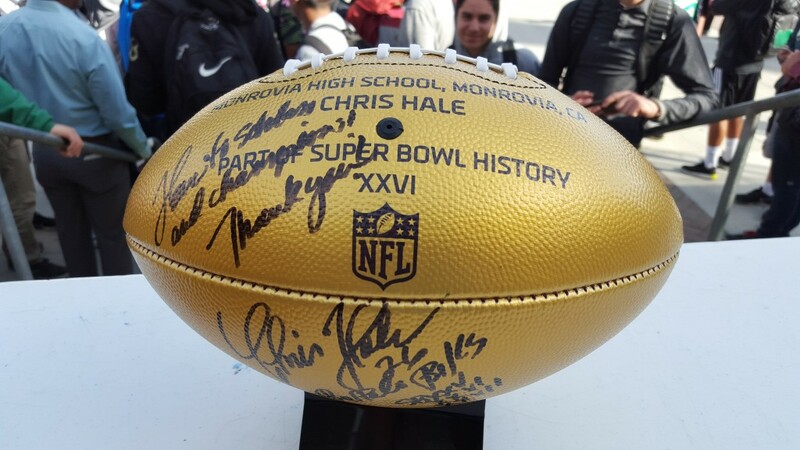 In December, Monrovia High School alumnus Chris Hale (’84) presented the school with it’s very own “Golden Football!” This is part of the NFL’s celebration of Super Bowl 50 in 2016: every school who produced a Super Bowl player in the first 49 Super Bowls, received a commemorative football. Chris went to three Super Bowls in the 1990’s with the Buffalo Bills. 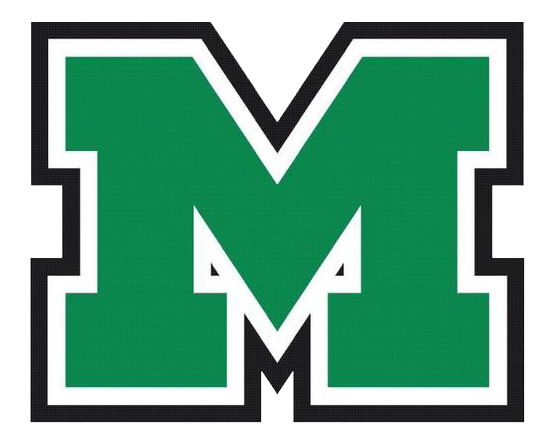 What a great occasion for MHS!